The Lodge of Honour Curry Club goes beyond our appreciation and love for the cuisines but is an opportunity for the members, family and friends to get together in a relaxed and sociable atmosphere. The club is not limited to members from the Lodge of Honour. If you are a member of other lodges, family or friends and enjoy a social evening with curry and a pint, get in touch. 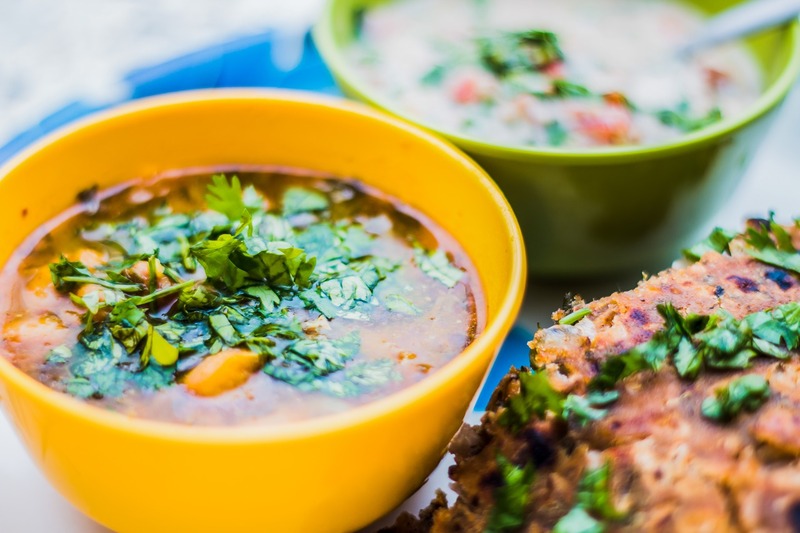 Join us as we embark on a journey to discover what the Indian restaurants in and around Bath have to offer. ADDRESS: 489, Bath Road, Saltford. BS31 3BA. NOTE: Popular place so please RSVP soonest possible and I will book accordingly. Partners, family and friends welcome. Just confirm on Whoozein or let me know numbers ASAP.